At 11.00 on the 11th November 2015, Children from the Chadwell and Woodside Primary Schools held a brief ceremony at the Chadwell war memorial. They were told about the Great War and read two poems written by the children. 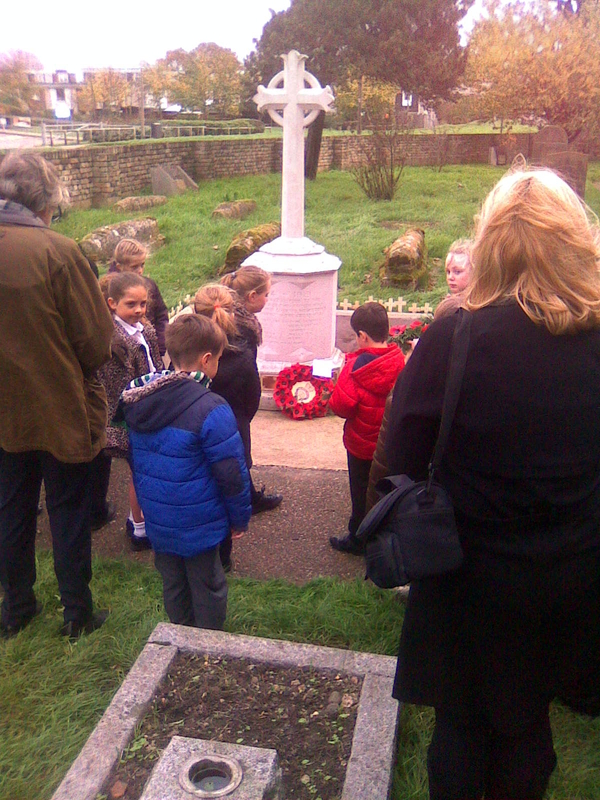 After observing the two minutes silence, they laid poppy wreaths.